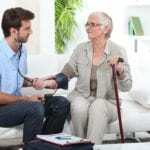 Similar to orderlies and attendants, certified nursing assistants provide basic patient care in long-term care facilities, clinics, and nursing homes. Their duties typically include cleaning and bathing patients, assisting them with toileting and dressing, measuring vital signs, turning, repositioning, and transferring patients from the bed to the wheelchair and vice versa, and serving meals. 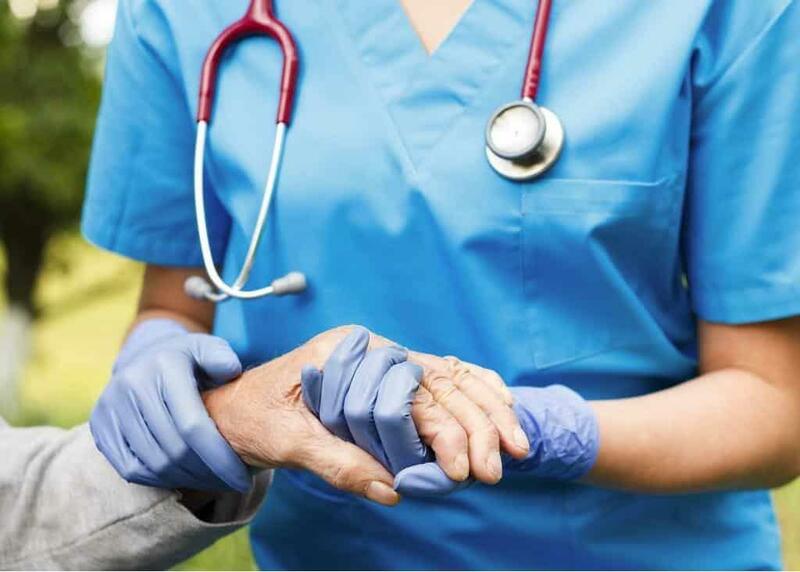 In long-term care settings, CNAs are often the primary caregivers, which places them in a unique position to listen to patients’ concerns and report to nurses. CNAs work under the supervision of a licensed practical nursing or registered nurse. In Mississippi, the median annual wage was $21,290 in 2015, according to the Bureau of Labor Statistics. The non-credit certified nursing assistant program at Mississippi Gulf Coast Community College prepares graduates to sit the state competency exam to become a CNA. With state certification, program graduates are eligible for employment at various healthcare agencies, such as nursing homes, home health care agencies, and hospitals. The curriculum provides 100 hours of training in the classroom, laboratory, and clinical site. Interested persons should complete the non-credit registration form and list CNA as the course name. A copy of a high school or GED transcript, CRC practice transcript, CRC proctored score, and the full course payment must also be submitted with the registration form. The nursing skills lab will provide a username and password for taking the Career Readiness Certification Practice exam, which evaluates the candidates in the areas of applied math, locating information, and reading for information. After registration and payment, candidates who receive confirmation of conditional acceptance must meet the pre-clinical requirements, including an MGCCC student ID, a criminal background check from the MGCCC Campus Police Office, PPD tuberculin test, hepatitis record or waiver form, and substance abuse testing. Positive TB or substance abuse tests and disqualifying background check results can limit enrollment. Tuition costs $575 and includes the testing fee for the NNAAP exam. The nursing assistant program at Gulfport Job Corps Center is targeted to persons 17½ years and older. Through a combination of instruction in the classroom, hands-on laboratory skills training, and supervised clinical experiences, students acquire the knowledge and skills to pass the NNAAP exam and function and capable providers of care in various health care settings. A module on Career Success Standards focuses on professionalism on the job, communications, interpersonal skills, independent living, workplace relations and ethics, information management, multicultural awareness, and personal growth and development. The nine-week training includes 40 hours of clinical training and assistance with state certification. Applicants should have a high school diploma or GED. Job Corps training is free. Saad Healthcare helps CNA students meet the requirements for certification in Mississippi. The program runs for two weeks and includes seven full days of training in the classroom and three days of supervised patient care at a clinical site. Experienced Saad nursing professionals teach students basic nursing skills, vital signs, infection control, the role of the nursing assistant, body systems, positioning and transfers, and restorative and rehabilitative techniques. A new class begins every two weeks. Tuition costs $375.